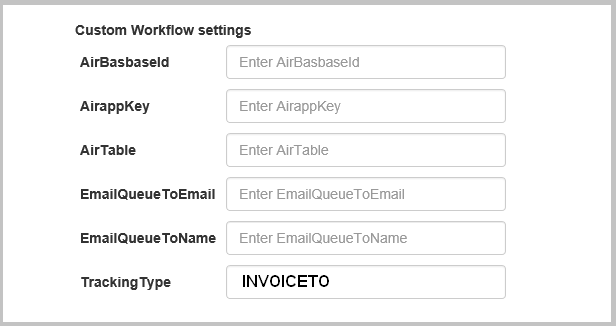 Automatic Tracking for QBO users – support the tracking of Class, Customer, and Location. 3) Location: working from the Tracking Keyword in EzzyBills Settings. if not found, use the Invoice To address block.